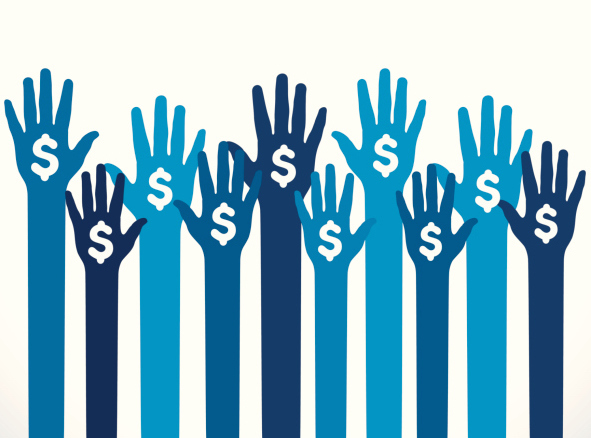 Google Ad Grants for Nonprofits - Say What? If either of these scenarios sound familiar, keep reading. Your nonprofit organization may be eligible to receive $10,000 per month of Google advertising for free through the Ad Grants program. Harness the power of AdWords and create a custom marketing campaign that enables your organization to reach its goals. If you’re located in the United States, you must be a registered and recognized 501(c)(3) nonprofit. Schools, childcare facilities, academic institutions and universities. One exception of this rule is if your educational organization is philanthropic, you may be eligible. There is a monthly budget of $10,000 or $329 per day. The maximum cost-per-click (CPC) limit is $2.00. Ads run only on keyword-targeted campaigns (not location, language, device or audience targeting. Ads will only appear on the Google Search results pages. Display, video & remarketing campaigns are not part of the program at this time. Only text ads are eligible. Even if you’re already taking advantage of Google Ad Grants, you may not be leveraging it to its full capacity. According to Google, most recipients only spend $330 per month. That’s $9,670 of advertising dollars that your organization could be using to reach its goals! Don't miss out. If you’d like more information about Google Ad Grants, or need help optimizing your existing campaigns, contact us today for a free AdWords audit. If you're a nonprofit interested in receiving monthly updates on the latest marketing news, sign up for our newsletter, The Nerdy Nonprofit.